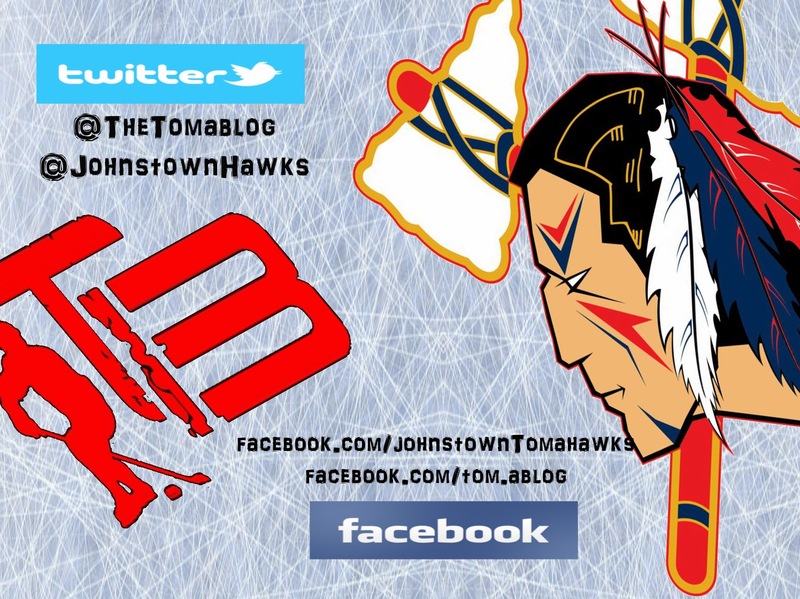 You can also read the Johnstown Tomahawks official weekend preview here. Can you believe it? The end of the 2013-2014 NAHL regular season is here. Will Johnstown make the playoffs? All they need is one point. If they sweep Janesville without giving them a point, they can take third place in the North Division. There's a lot on the line this weekend that is going to make for some great hockey. 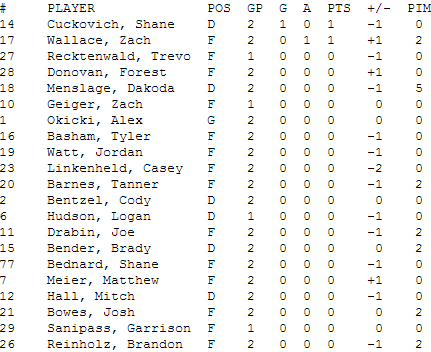 Johnstown and Janesville only have played against each other twice this season, which took play back in Johnstown, and saw the Jets sweep the Tomahawks. Now heading to Janesville, Johnstown is looking to flip the tables on the Jets and come away with a sweep of their own. As we talked about in our last blog post, Johnstown only needs one point and a Springfield loss to clinch the last playoff spot. If Johnstown remains in fourth place, they'll faceoff against the Port Huron Fighting Falcons. If they pick up all four points, they'll face the Michigan Warriors. Whatever happens (if the Tomahawks win) they are in for some exciting playoff hockey. Guess this morning the team's bus broke down as they headed to Janesville. Hopefully this isn't a sign how things will go this weekend. Back to this weekend though. ---A great site we visit several times a day, johnstownhistory.blogspot.com has recently posted a few pictures of the War Memorial during construction and before when the lot used to be a park/cemetery. 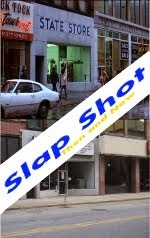 Take a look at the pictures yourself. Before Being Built, Construction, From Across the River.